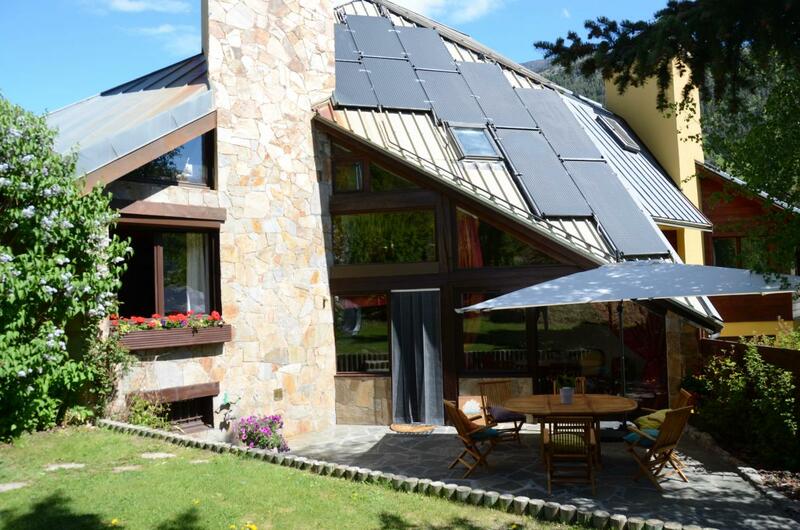 In the heart of the area of Serre-Chevalier, chalet at the foot of the slopes in the area of the Aravet. 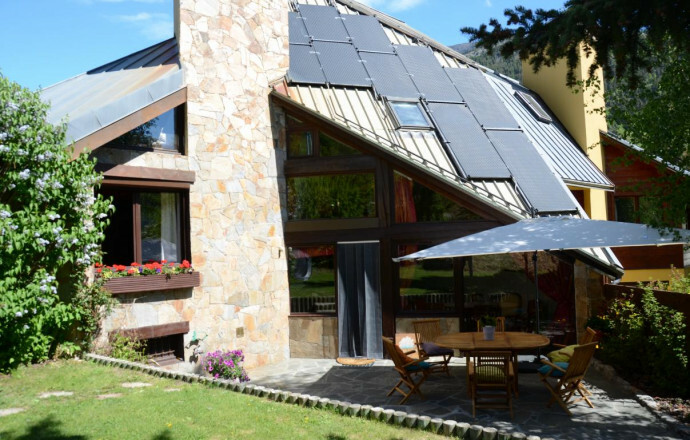 On more than 250 m², home comforts on 5 split-level. 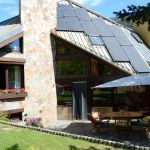 Since the cottage direct access to the tracks and the gondola of the Aravet, proximity Briançon, the Monêtier baths, the Parc National des Ecrins stay, large lounge and dining room of 50 m². Fireplace. TV room with Internet access. Kitchen. 5 ch and mezzanine sleeping area (2 double beds and 12 beds 1 pers. twin). 4 shower rooms or bathrooms and 5 toilets. Dressing. Laundry. Library. L - hood, freezer. Garage. Sheets and provided wood, household service.